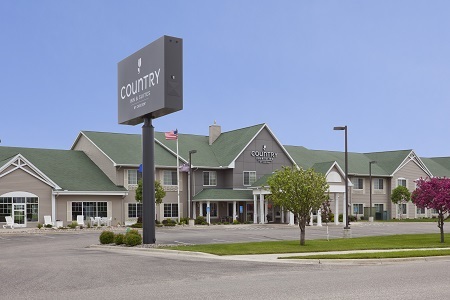 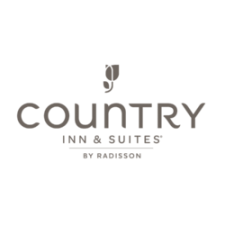 Located off I-71 and Highway 23, the Country Inn & Suites® by Radisson, Willmar, MN offers a convenient stay near city attractions and businesses. 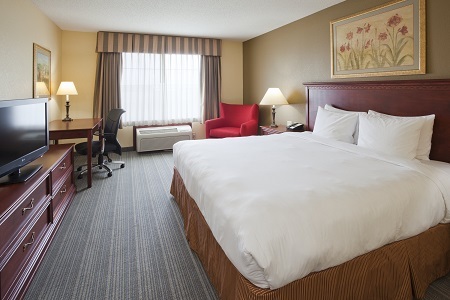 Enjoy a nice, quiet environment just five miles from the Eagle Creek Golf Course and Ridgewater College. 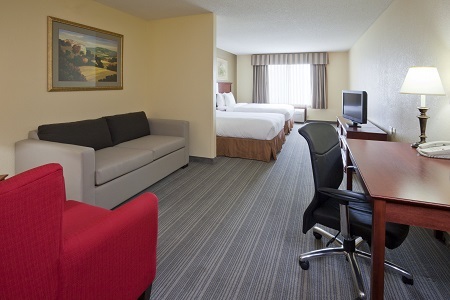 Our corporate travelers appreciate our peaceful location, where they can work in the business center without disruption. 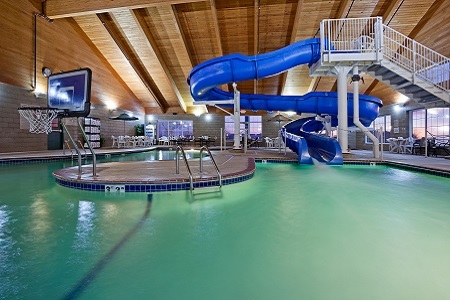 Families passing through or on vacation love our whirlpool and indoor pool with a waterslide and basketball goal. 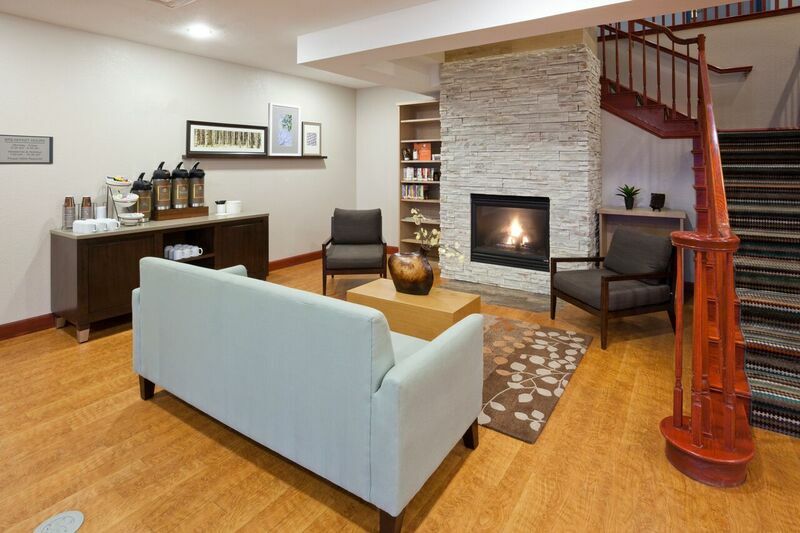 As you come and go throughout the day or night, stop by our lobby to socialize around the fireplace and enjoy complimentary coffee and cookies.